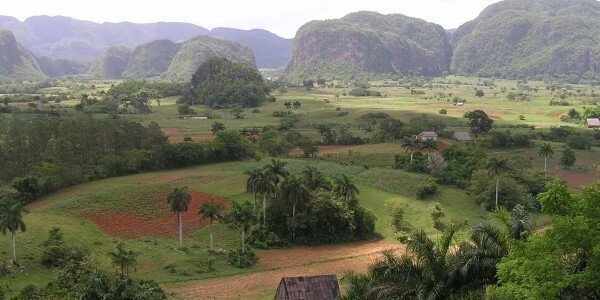 Squeezed between the two mountain ranges Sierra del Rosario and Sierra de los Organos, that make up the Guaniguanico, the Vinales Valley offers some of Cuba’s most beautiful scenery. Blessed with a bizarre landscape of limestone mounds or monoliths called mogotes, which are scattered around the valley, this is a unique landscape that can be found nowhere else in the Americas. 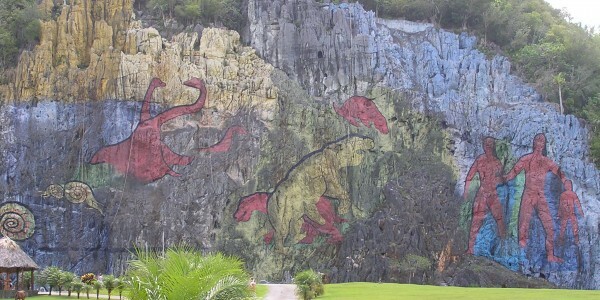 It is a rich tapestry of lush fertile farms, pretty little villages, eroded caves and subterranean rivers. 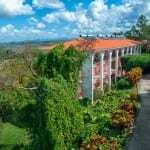 Why visit Pinar del Rio ? 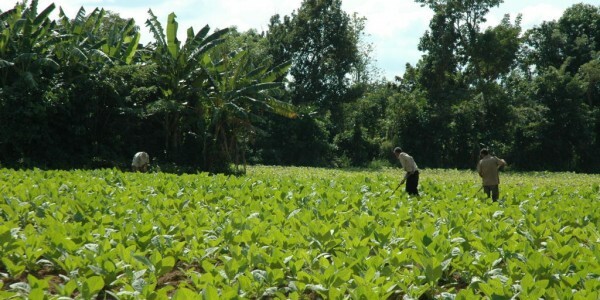 Pinar del Rio is the capital of the tobacco industry as this western part of the country has perfect growing conditions for premium tobacco, which was first grown in 1723. As a result many of the world’s finest cigars are made with tobacco leaves from here including famous brands such as Cohiba and Montecristo, which are a hugely important part of the country’s export economy. 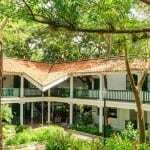 A visit to a cigar factory to see the highly skilled workers process and roll the leaves and package the cigars makes for a fascinating excursion.